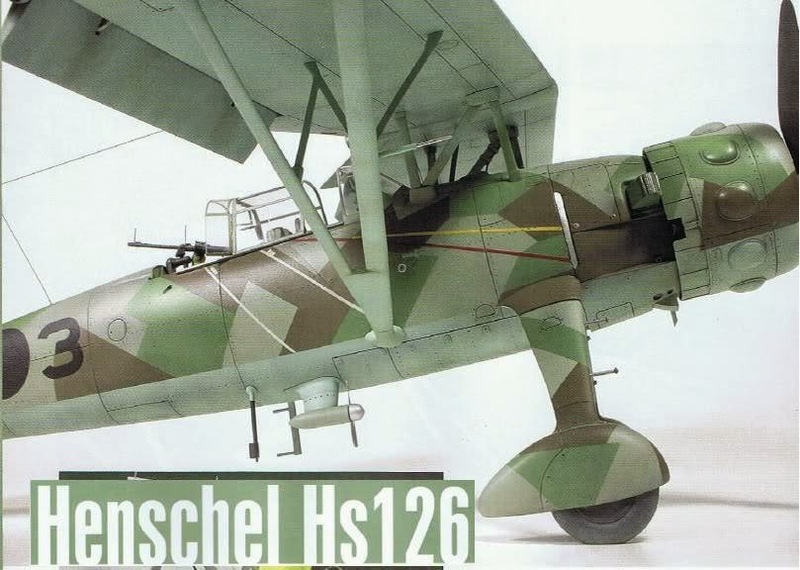 In 1935 Henschel developed the parasol-wing Henschel Hs 122 short-range reconnaissance aircraft as a replacement for the Heinkel He 45 and He 46, but although a few of the 660-hp (492-kW) Siemens SAM 22B-engined aircraft were built, the Hs 122 was not adopted for Luftwaffe use. 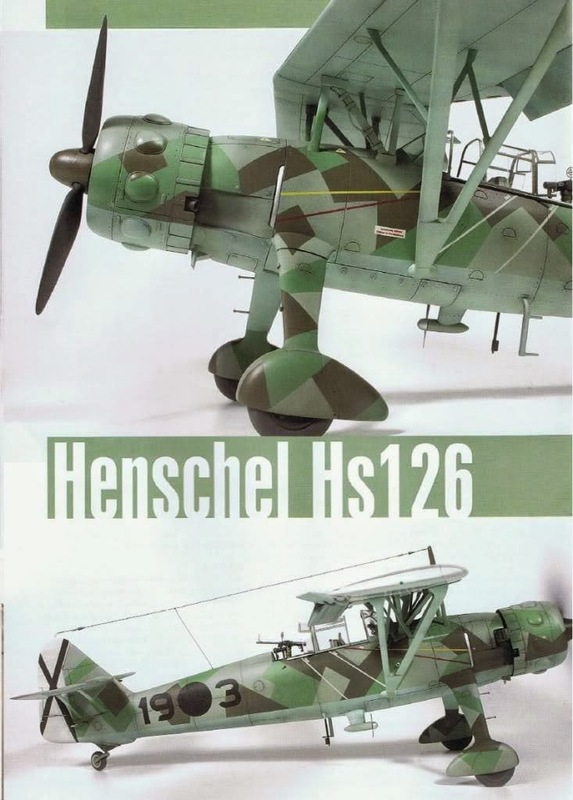 From it, however, Henschel's chief designer Friedrich Nicolaus derived the Hs 126 which incorporated a new wing, cantilever main landing gear and a canopy over the pilot's cockpit, the observer's position being left open. The prototype, in fact, was converted from an Hs 122A airframe and flown in the autumn of 1936, powered by a 610-hp (455-kW) Junkers Jumo 210 engine. 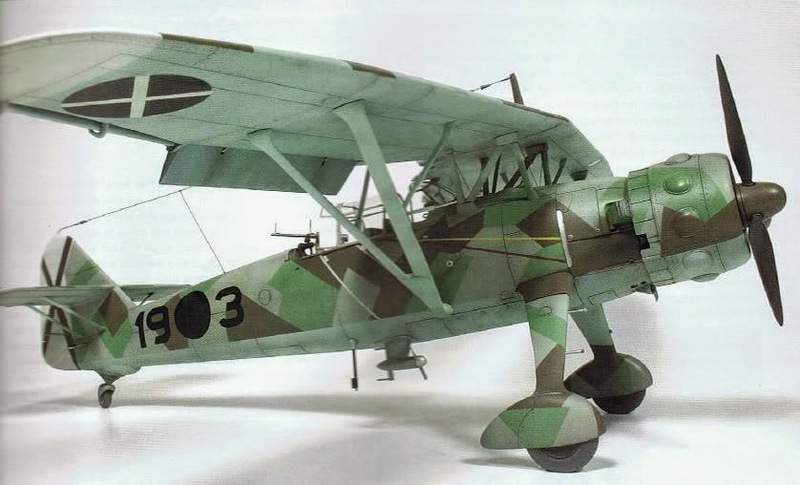 It was followed by two further development aircraft, both powered by the 830-hp (619-kW) Bramo Fafnir 323A-1 radial engine; the first was equipped with an engine supercharger and enlarged vertical tail surfaces, while the second had modified main landing gear legs. 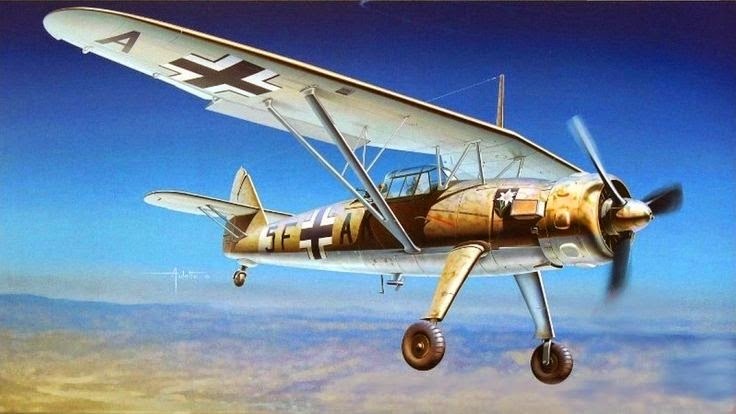 During 1937 Henschel built 10 pre-production Hs 126A-0 aircraft based on the third prototype, and some were used for operational evaluation by the Luftwaffe's Lehrgruppe reconnaissance unit in the spring of 1938. Initial production version was the Hs 126A-1, generally similar to the pre-production aircraft but powered by the 880-hp (656-kW) BMW 132Dc radial engine. Armament comprised one forward-firing 7.92-mm (0.31-in) MG 17 machine-gun, plus one similar weapon on a trainable mounting in the rear cockpit, and five 22-lb (10-kg) bombs or a single 110-lb (50-kg) bomb could be carried on an under-fuselage rack. A hand-held Rb 12.5/9x7 camera in the rear cockpit was supplemented by a Zeiss instrument in a rear-fuselage bay. 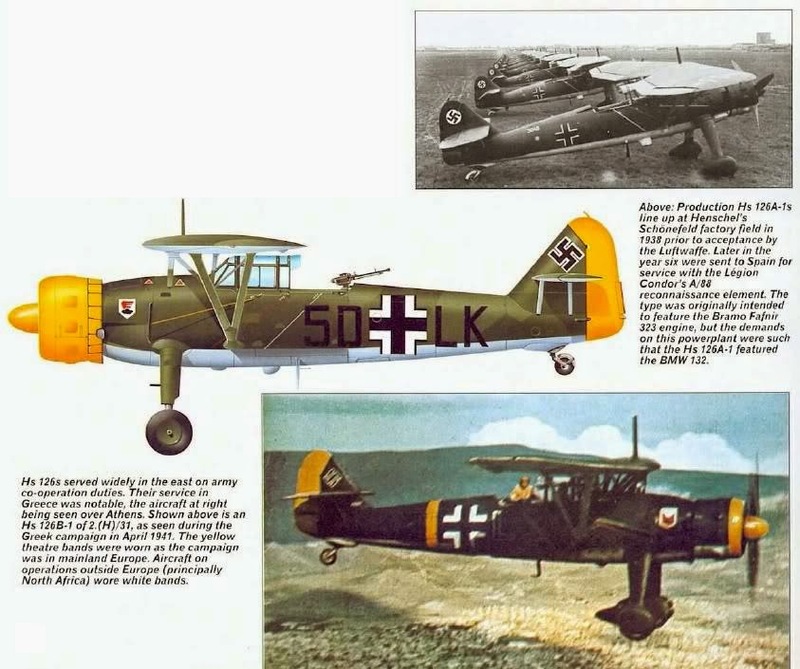 Six of this version were used by the Legion Condor in Spain during 1938, being transferred later to the Spanish air force, and 16 were delivered to the Greek air force. 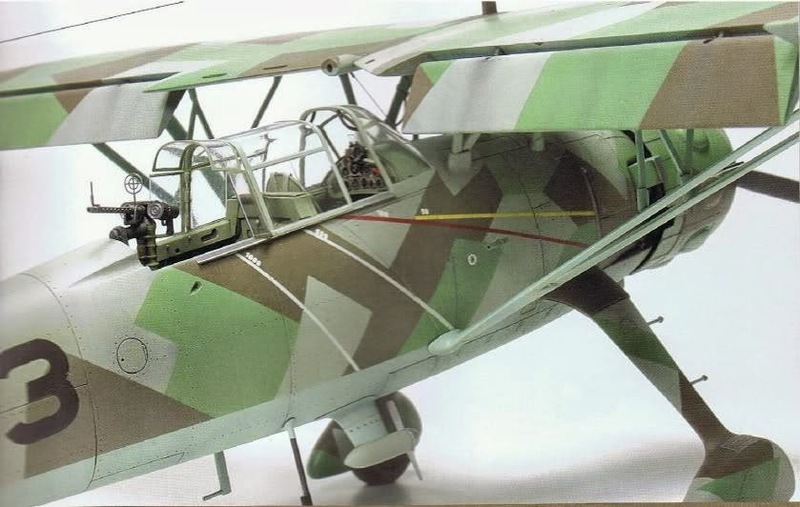 An improved but similar He 126B-1 was introduced during the summer of 1939, this incorporating FuG 17 radio equipment and either the Bramo 323A-1 or 900-hp (671-kW) 323A-2. Production aircraft were built in Berlin, at Schönefeld and Johannisthal, from 1938 and entered operational service first with AufklGr. 35. 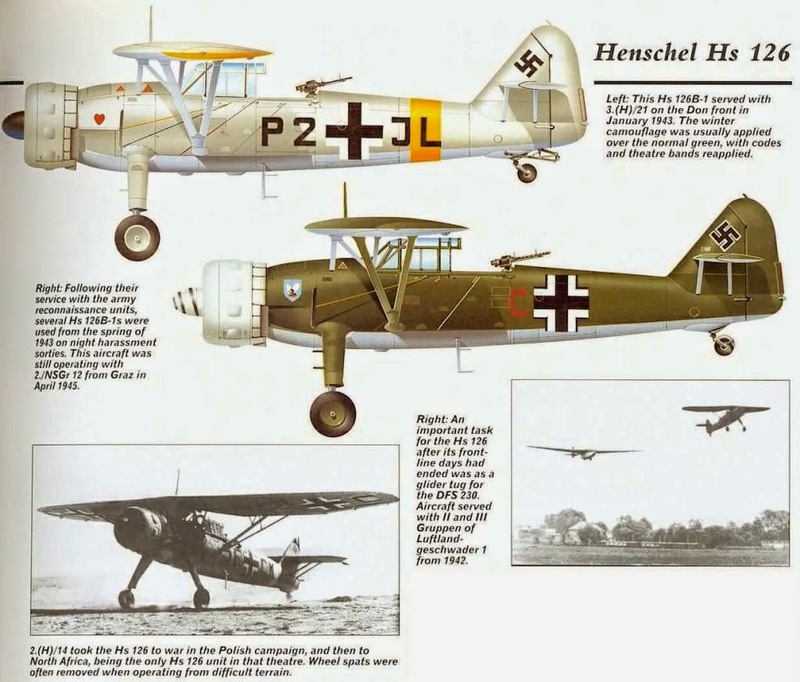 By the outbreak of World War II the re-equipment of He 45- and He 46 equipped reconnaissance units with the Hs 126 was well under way. The type was withdrawn progressively from front-line service during 1942 on replacement by the Focke-Wulf Fw 189. Just over 600 aircraft were built.